Brittle nails can peel off, break or crumble easily, which is medically referred as onychoschizia. It is estimated that as many as 20% of people have weak, brittle nails, with the prevalence higher among women. Brittle nails can be an indication of overall health and well-being. Improving lifestyle or seeking medical suggestions to keep a better condition is of vital importance. Weak fingernails are subject to peeling, breakage, and poor growth. There are many disorders, conditions, and lifestyle habits that lead to brittle nails. Trauma to the nail bed (slamming it in the car door), excessive stress to the nails (think acrylics and frequent polish changes), and other damage can cause brittle nails. Smoking, excessive alcohol consumption and biting the nails all can cause weak, brittle nails. As we age, the fingernail also ages. The aging process causes lack of collagen and keratin, a decrease in moisture, and dull, yellowish nails. Some of the deficiencies that aggravate and exacerbate brittle nails are insufficiency of vitamin C, vitamin E, iron, folic acid, calcium, zinc, and protein. Frequent wetting of the nails results in a soft nail base susceptible to tearing, peeling, and breaking. Use of central or electric heat during the winter months reduces atmospheric moisture and lowers the humidity level, which indirectly leads to nail dryness and friable nail layers. Substances such as harsh soaps, detergents, chemical-based products that you are exposed to at your workplace, excessive use of nail polish as well as frequent manicures can cause weak and brittle nails. Psoriasis, eczema, atopic dermatitis, hypothyroidism, cardiovascular disease, lupus, onychomycosis (fungus), and liver dysfunction can lead to brittle nails. When you are under mental stress or during menopause, your hormones become imbalanced. Hormonal imbalance leads to disturbance in water-sodium balance in the body, which can also cause dry, flaky nails. Brittle nails can run in families, making it an inherited trait. Some people are genetically predisposed to this disorder and need to work harder to prevent and treat it. Brittle nails can be controlled and managed by home remedies and medical treatments based on the root causes. Honey Mixture. 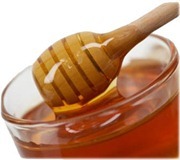 Mix together a teaspoon of lemon juice with a teaspoon of honey. Apply this to your fingernails and toenails. Leave on for at least 1 hour and then wash away with warm water. Mixing together a teaspoon of olive oil, a teaspoon of castor oil, a teaspoon of honey, and ¼ cup of shelled, ground walnuts is also a good option. Petroleum Jelly. Apply a thick layer of petroleum jelly to your hands and fingernails at bedtime. Slip on a pair of clean, cotton gloves and wear these overnight. You can do this treatment nightly if you wish. Olive Oil Mixture. Mix together a teaspoon of olive oil with a teaspoon of almond oil. Warm in the microwave, and soak nails in this for 20 to 40 minutes. 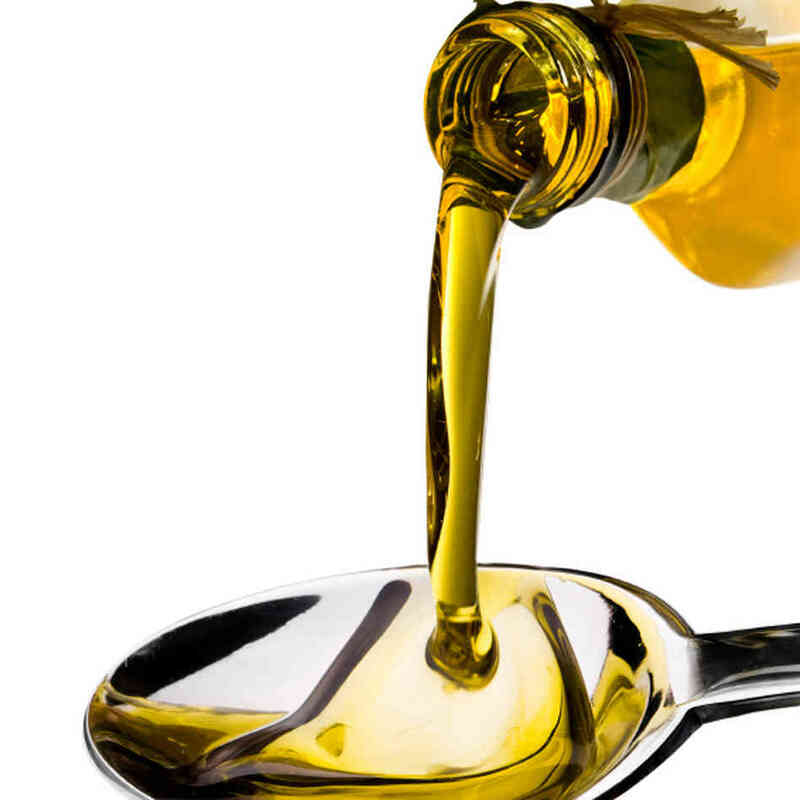 Another option is to mix a capsule of vitamin E oil with ¼ teaspoon of warm olive oil. Mixing together a few drops of olive oil with a teaspoon of honey also works. Salt, Tea and Wheat Oil. To fix up a wheat oil soak, prepare a mixture of a teaspoon of wheat oil, a teaspoon of black tea, and a pinch of salt. Mix well and apply to the nails. Leave it on for at least 30 minutes – time for it to soak into the fingernails. Remove excess oil mixture with a soft cloth or cotton swab. 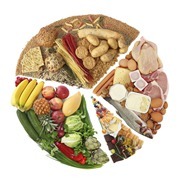 Eat a Balanced Diet. Biotin is a necessary component for strengthening nails. Get this nutrient by drinking soy milk, eating peanuts, walnuts, or lentils. Also, increase your vitamin C intake by eating more citrus fruits and get iron from red cuts of meat, ingest more calcium through dairy products, and improve your zinc intake by eating wheat germ, peanuts, and crab meat. Protect the Hands. Wear gloves when doing your dishes and housework, and glove up in cold weather, avoiding excessive, needless hand washing, and keeping your nails out of your mouth. Moisturize hands and fingernails regularly for optimum nail health. Choose a moisturizer that has vitamin E, as this product works well on dry, brittle nails. Also, choose creams with components that prevent cracking, like phospholipids, urea, and/or lactic acid. Get Manicured Properly. Keep your nails well-groomed and neat. Cut the fingernail straight across and avoid using harsh emery boars to file the nail. Avoid removing the cuticles or cleaning too deeply under your nails, as this could result in infection. File away any snags or chips daily to discourage further splitting and breaking. If you must buff your nails, do this in the direction that the nail grows naturally. Avoid a “back-and-forth” motion, as this will cause splitting. Finally, avoid using metal instruments to push back the cuticle or file. Choose the Right Nail Products. Many nail polishes and nail polish removers have acetone or formaldehyde, chemicals that dry and damage the nails. Avoid purchasing products that contain these agents, and avoid cheap, trendy products that are poorly manufactured. Because poor circulation could be the cause of your dry, brittle nails, consider seeing a doctor for treatment. Those individuals with fungal infections often have thick, yellow, flaking nails. Over-the-counter creams do not treat this, so visiting a healthcare professional is advised. Also, psoriasis, eczema, an underactive thyroid or other disease could harm your nail growth and prevent new nail formation. Seek medical care if your problem persists.